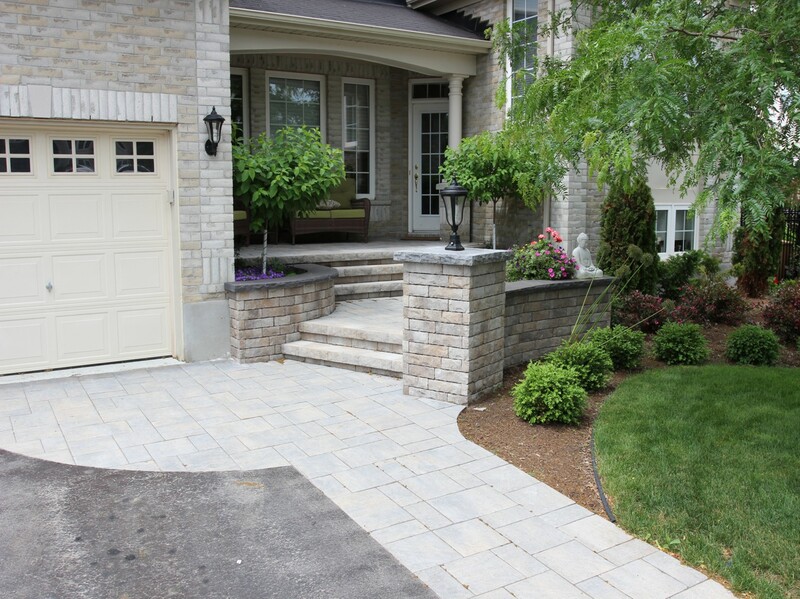 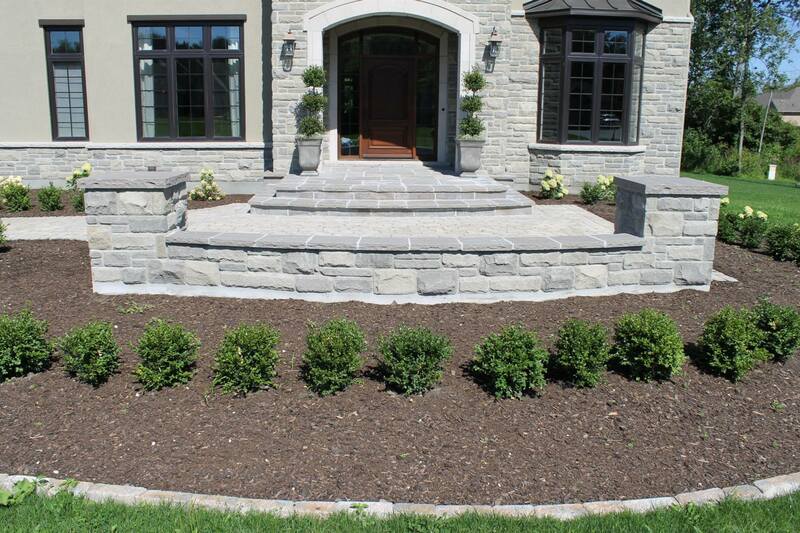 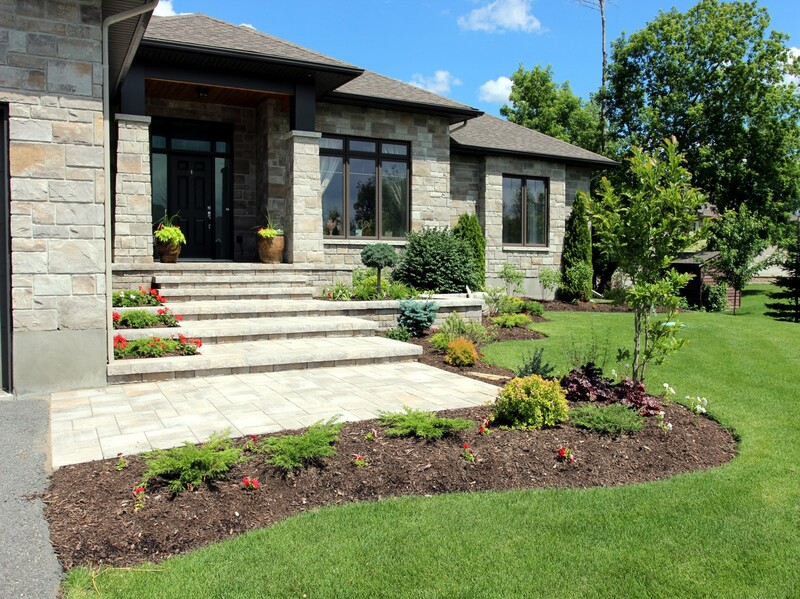 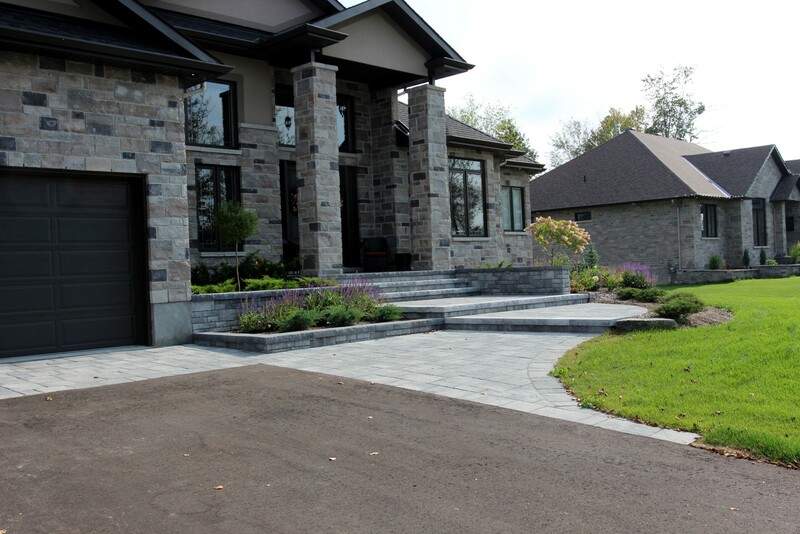 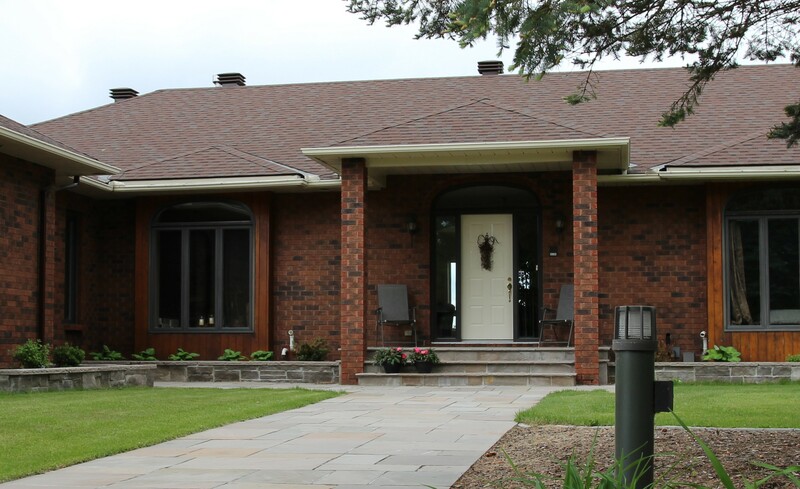 The entrance to your home is the focal point for the curb appeal of your property. 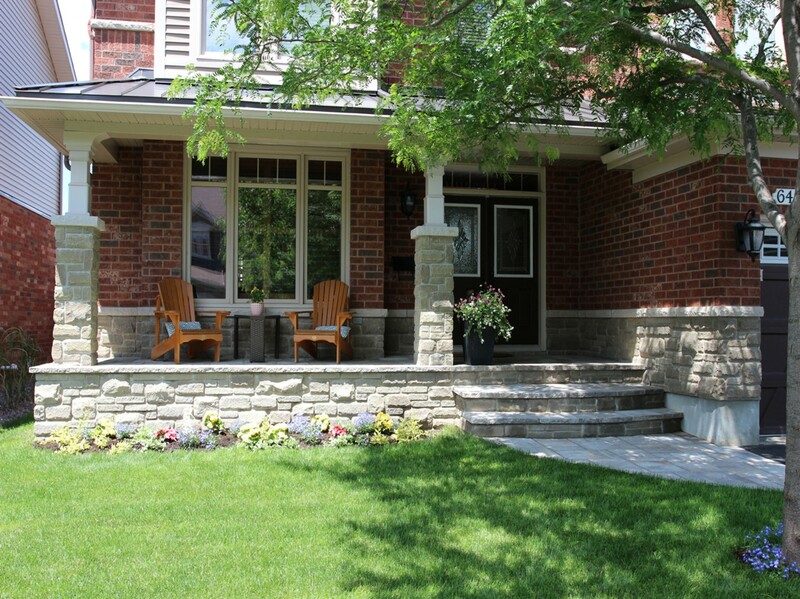 Creating an inviting entrance gracefully guides your friends to your front door. 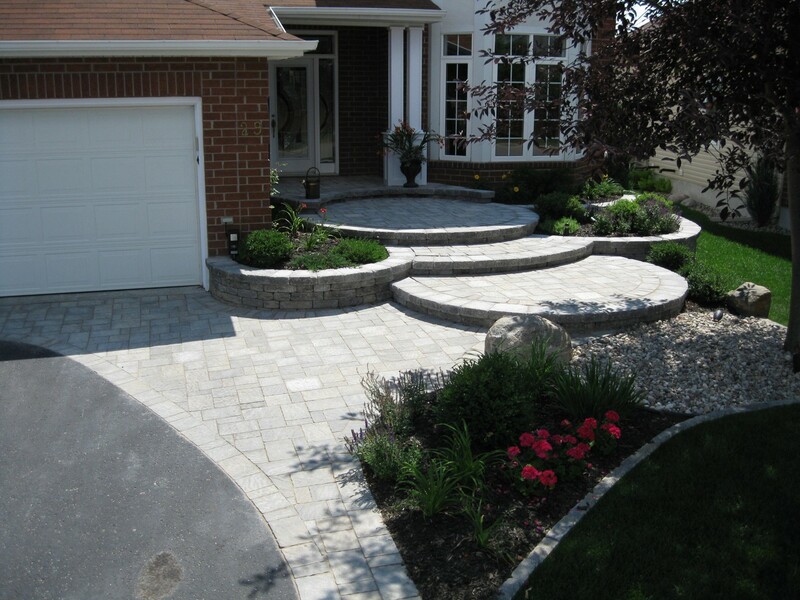 Celtik steps and garden walls. 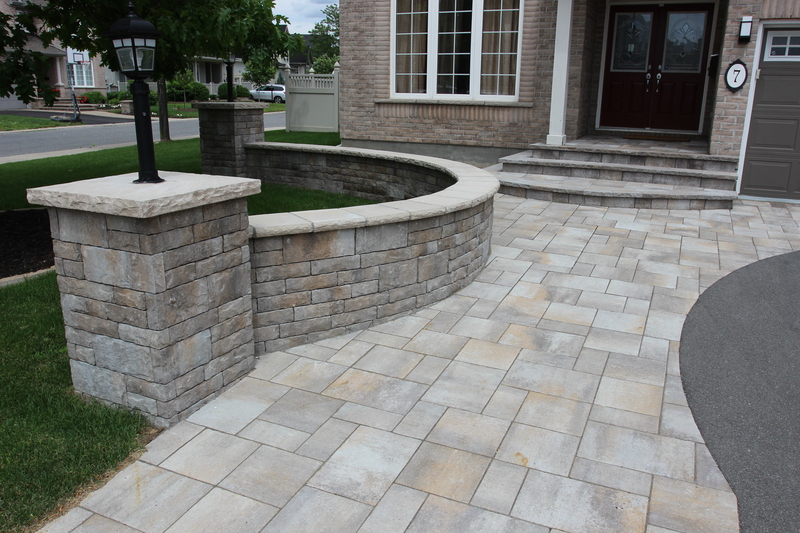 Trafalgar pavers.